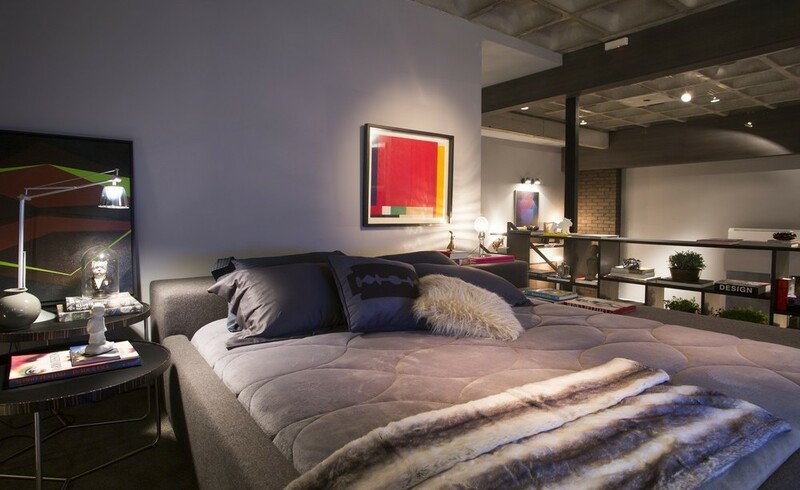 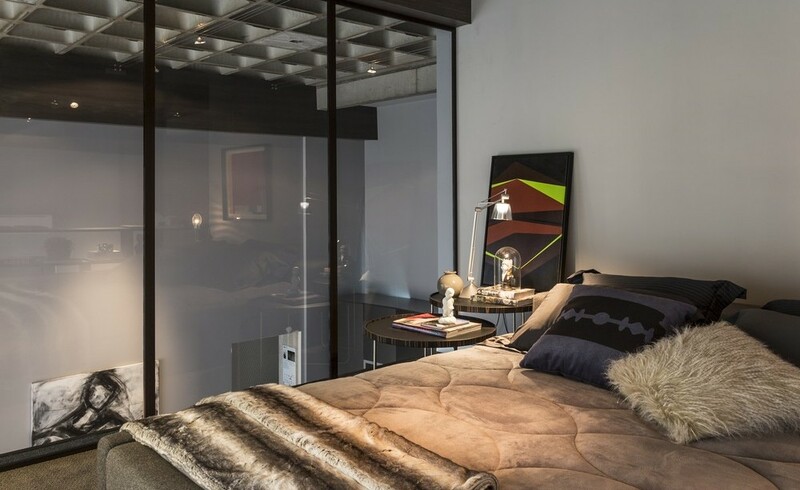 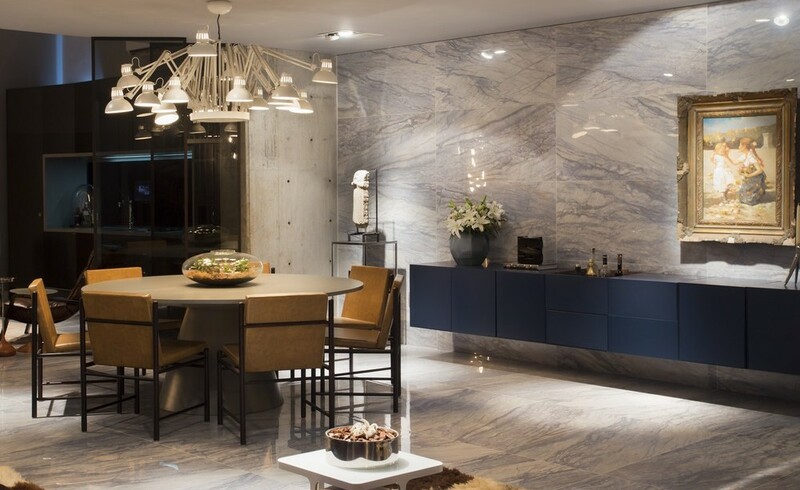 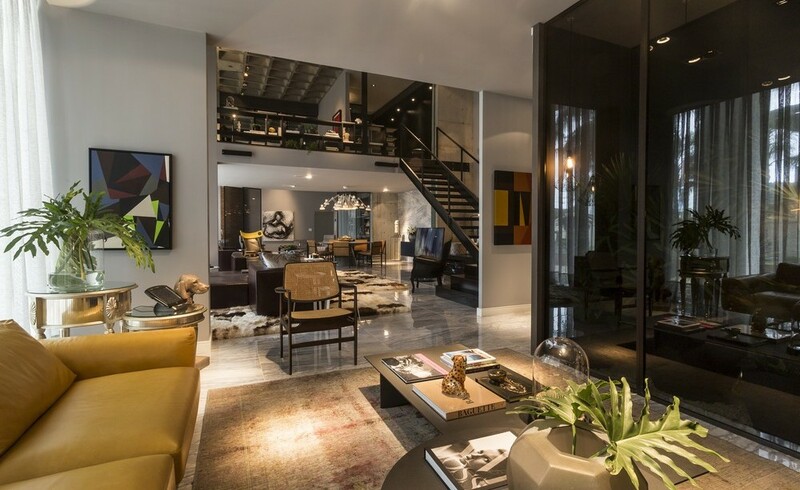 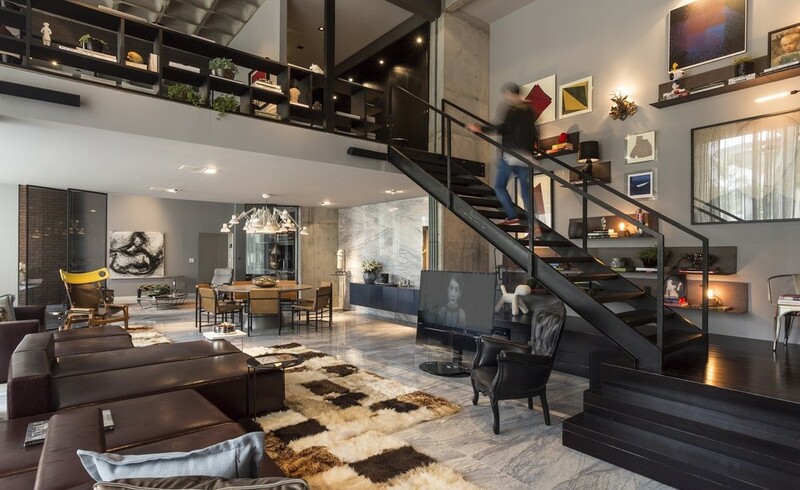 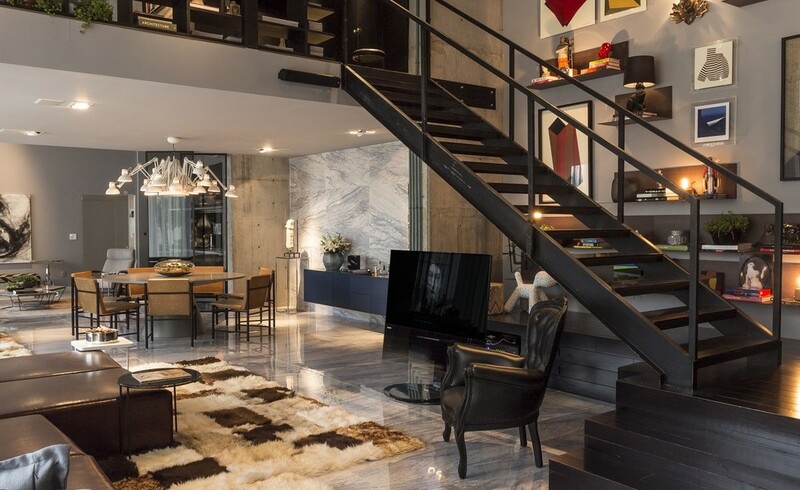 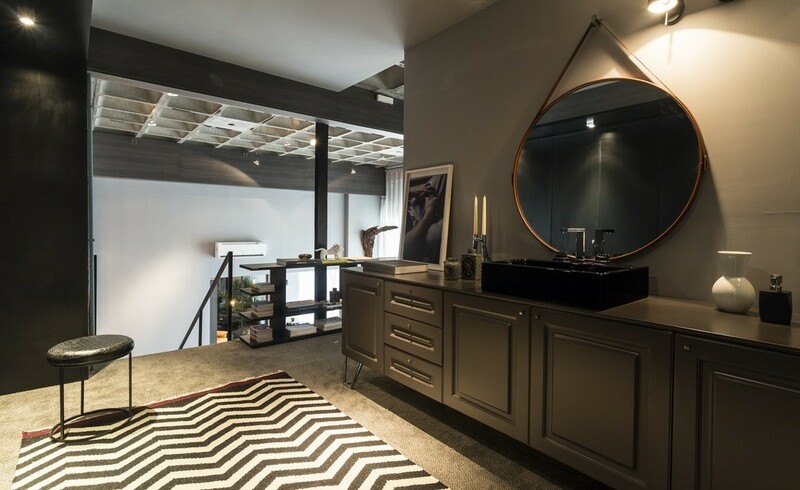 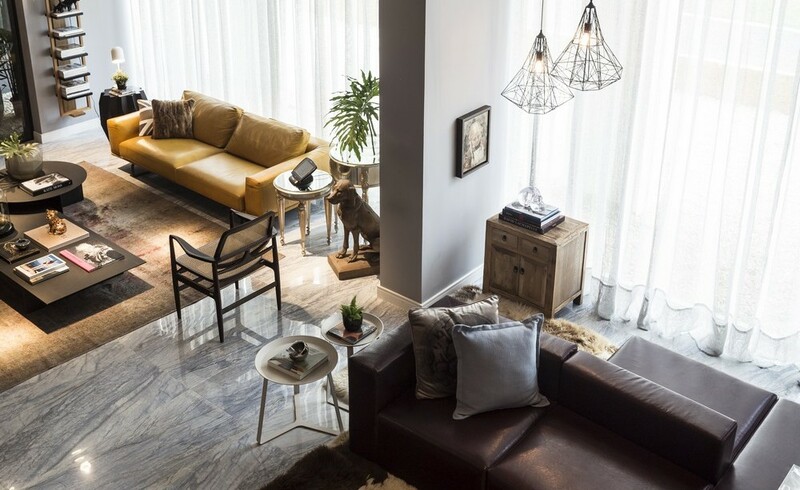 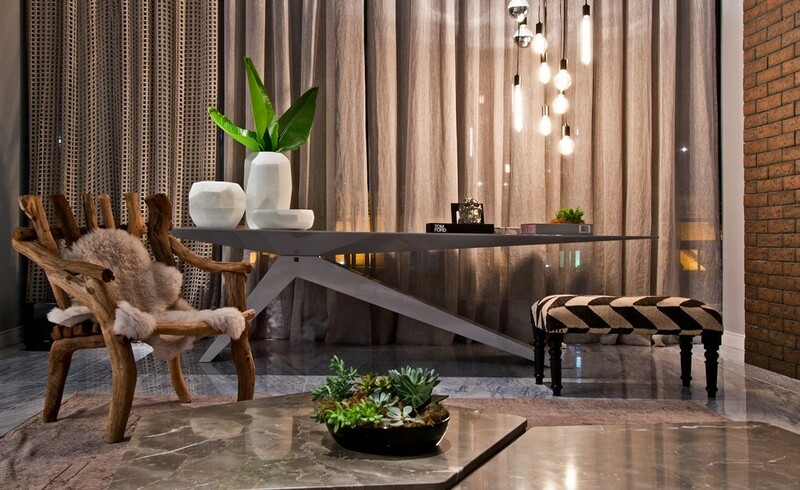 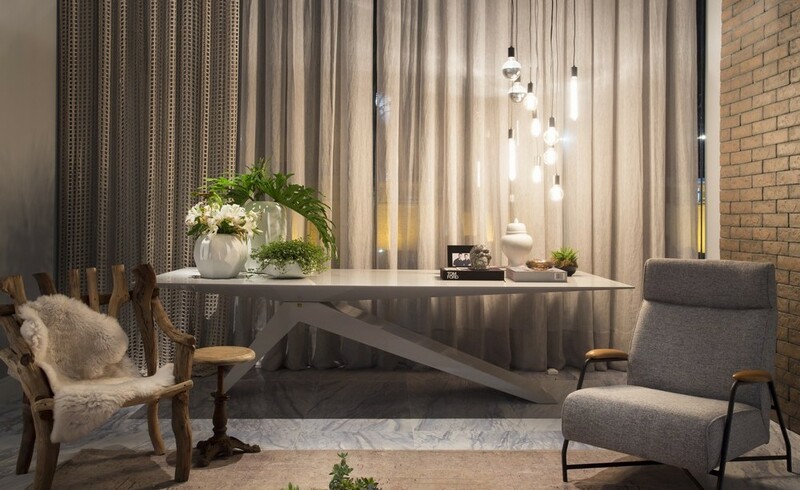 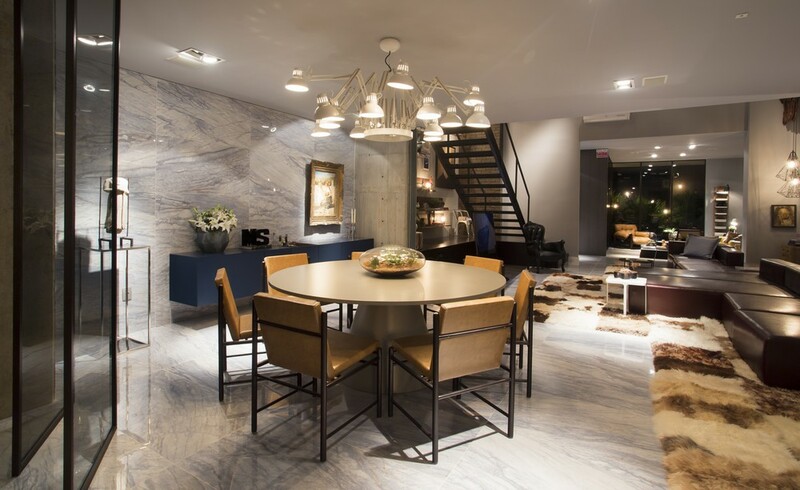 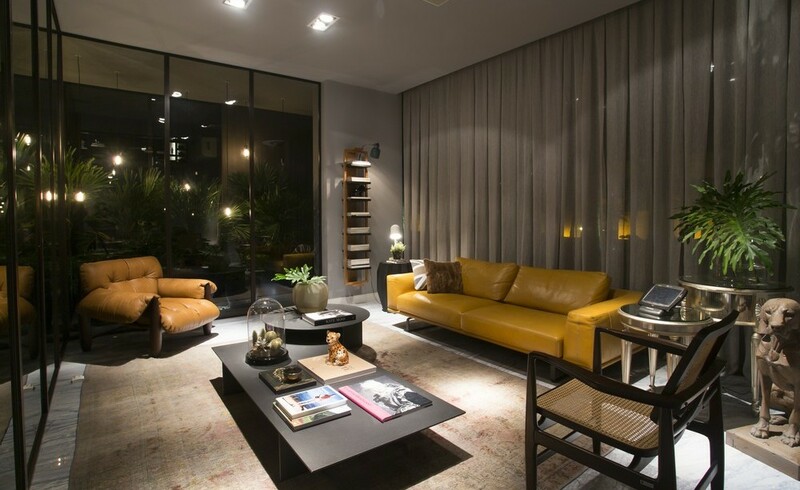 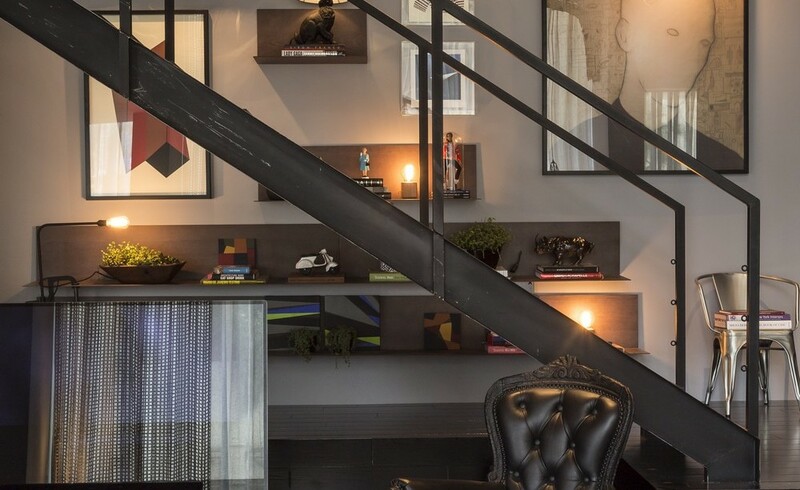 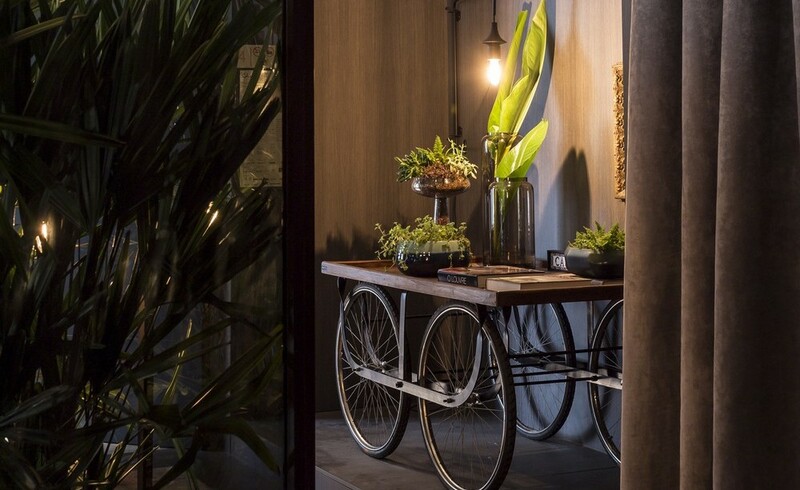 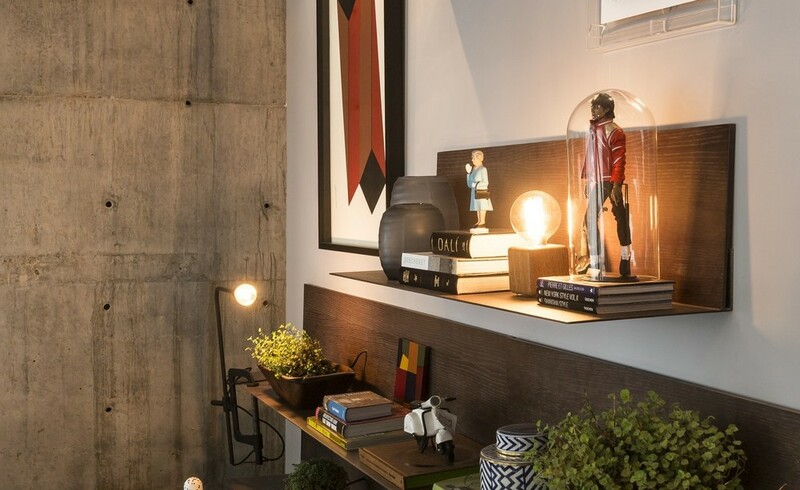 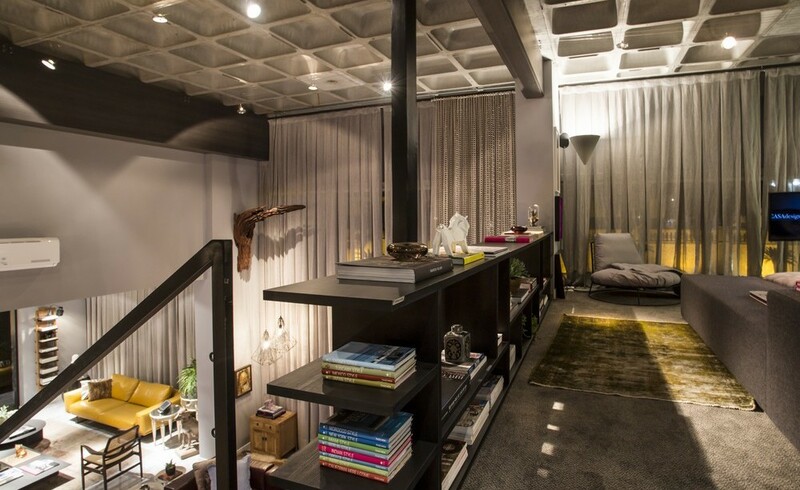 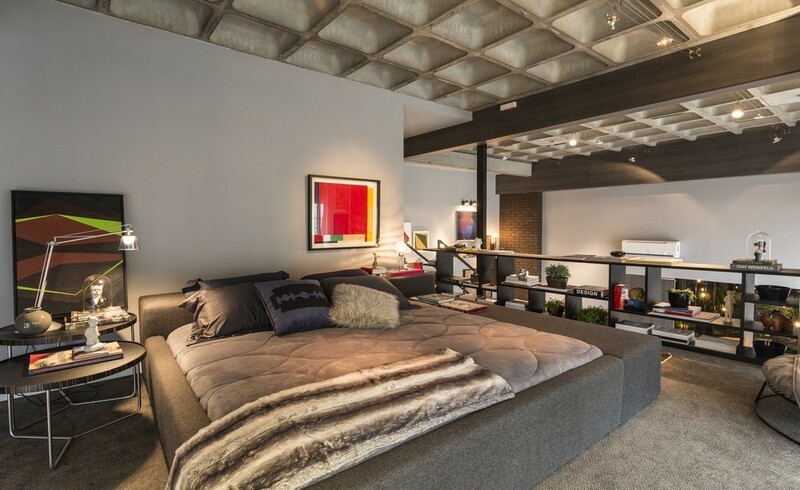 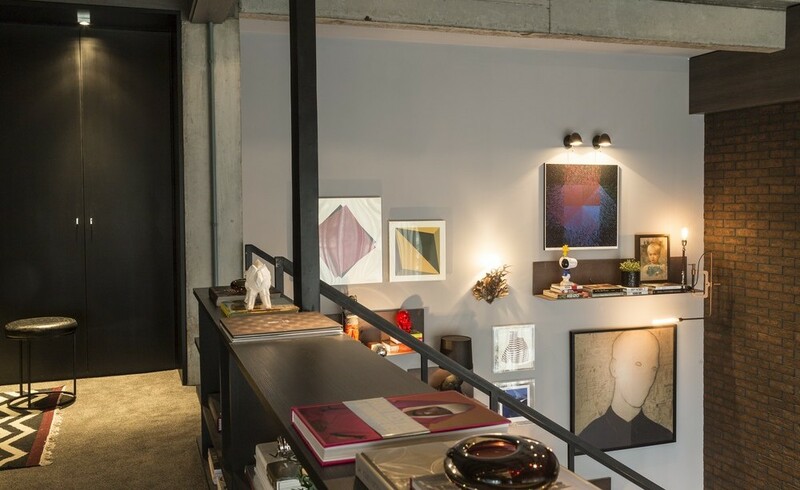 Loft 44 has been completed by the Balneário Camboriú based studio CASAdesign Interiores. 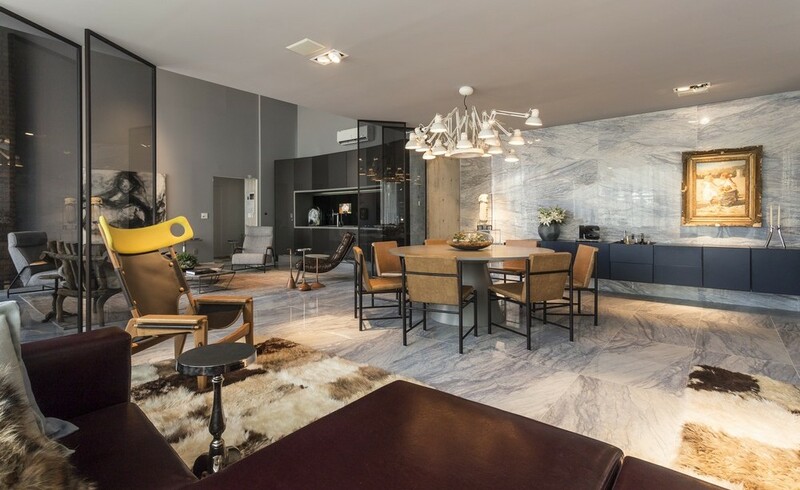 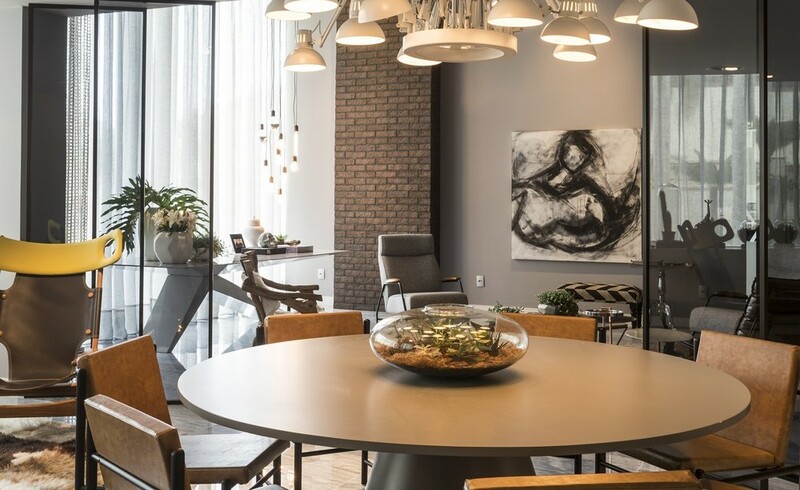 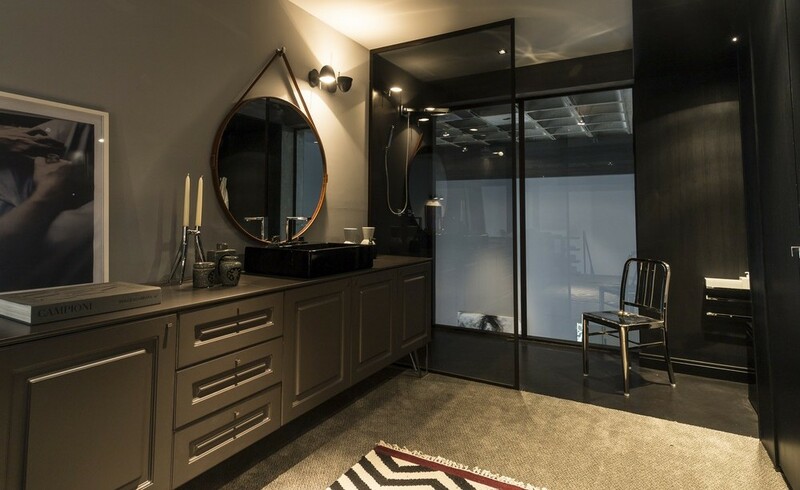 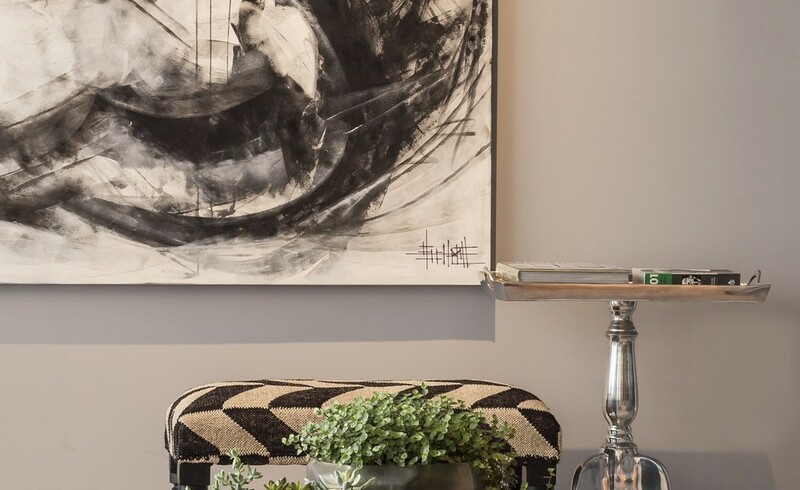 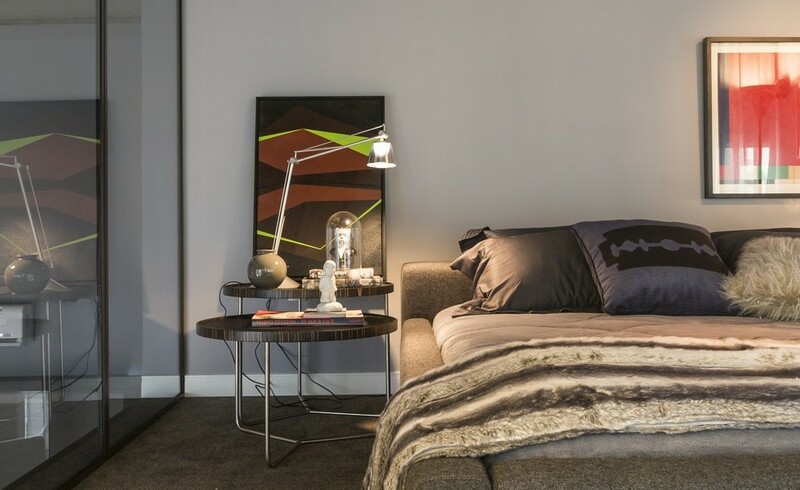 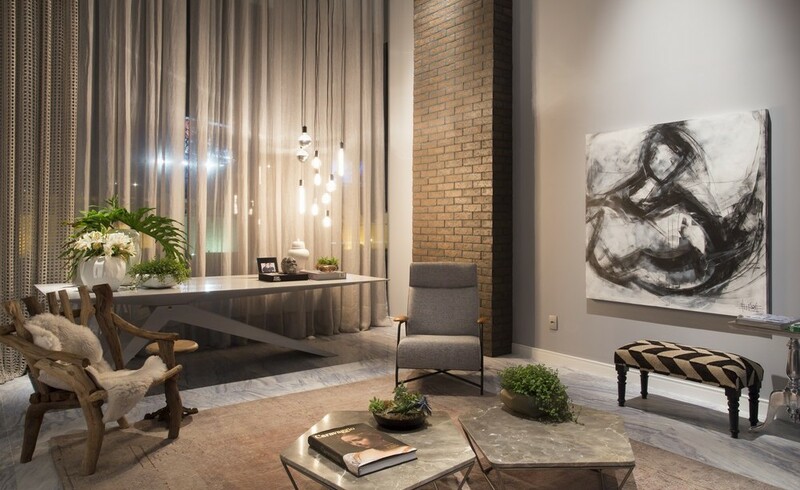 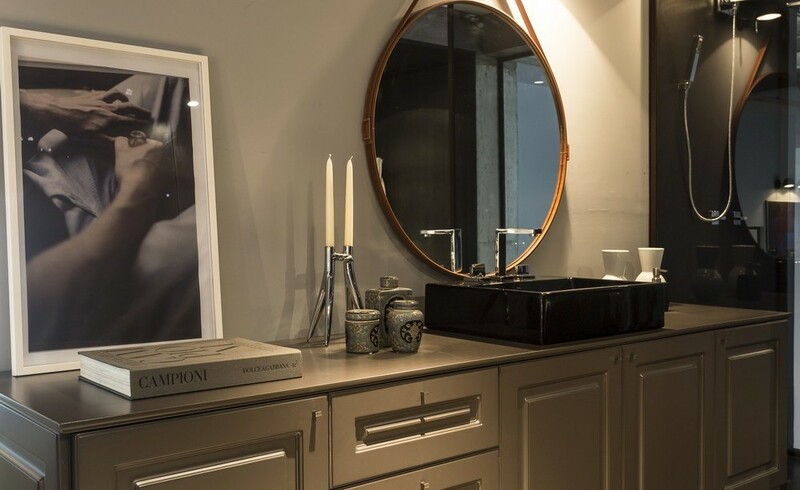 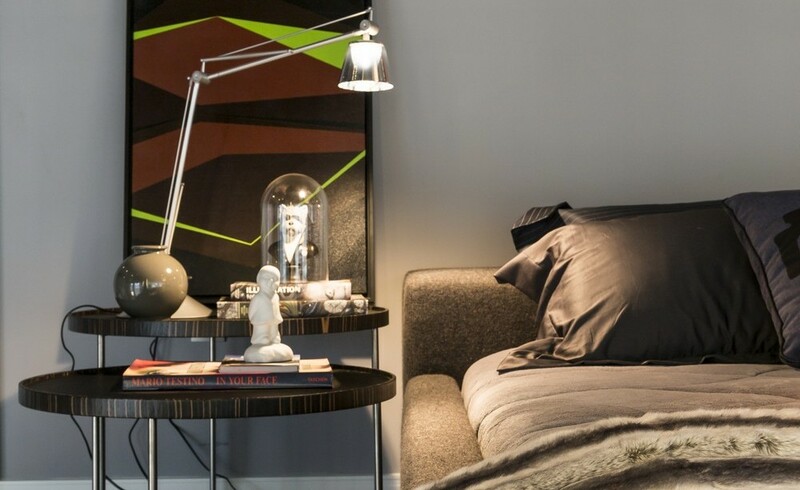 This 2,368 square foot, enchanting modern apartment has been designed for a married couple with a busy lifestyle who required a place to enjoy and relax in their downtime. 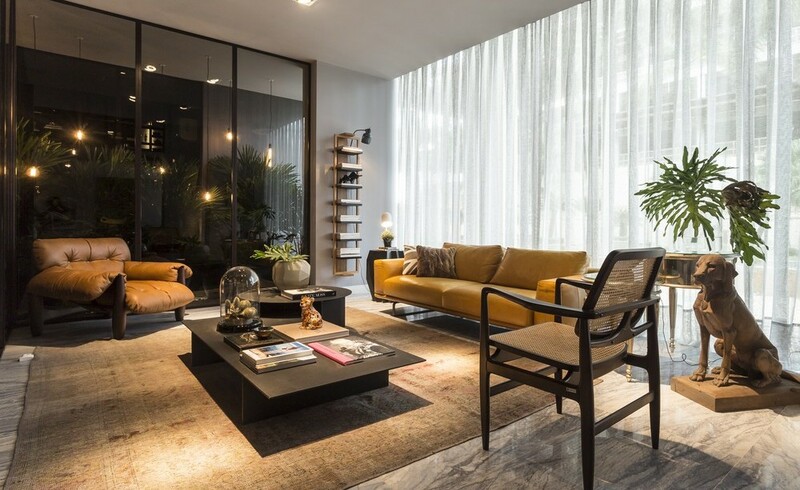 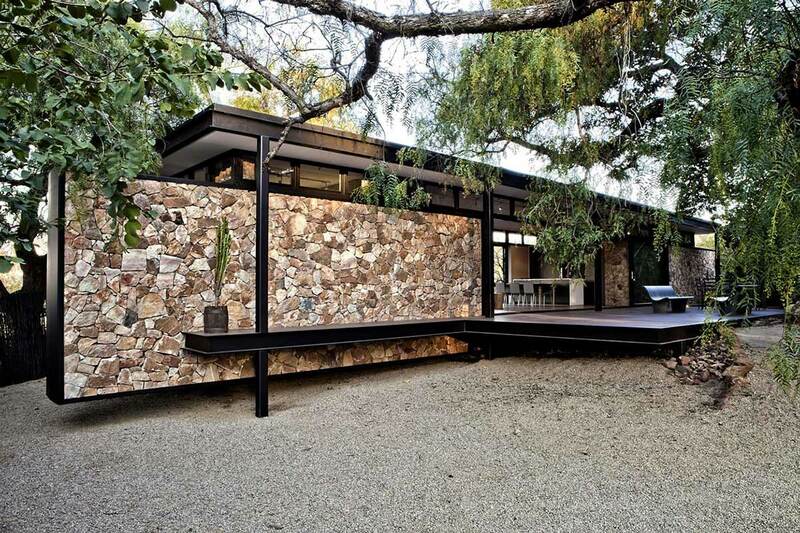 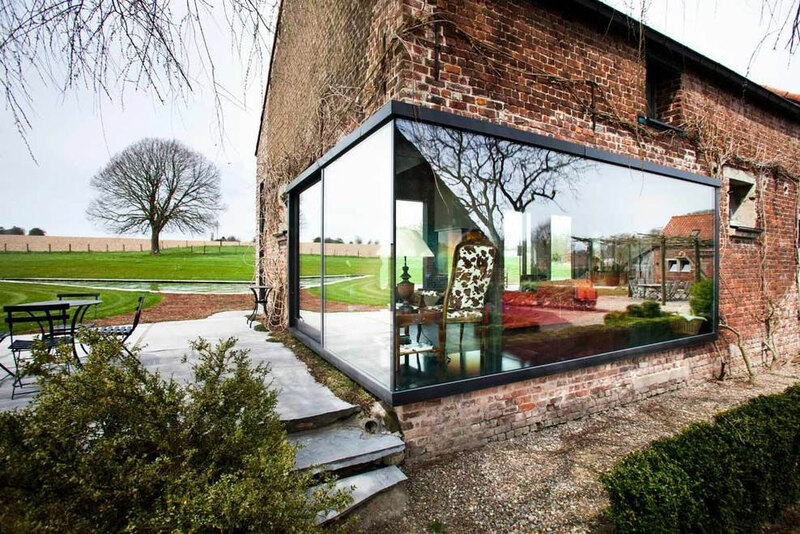 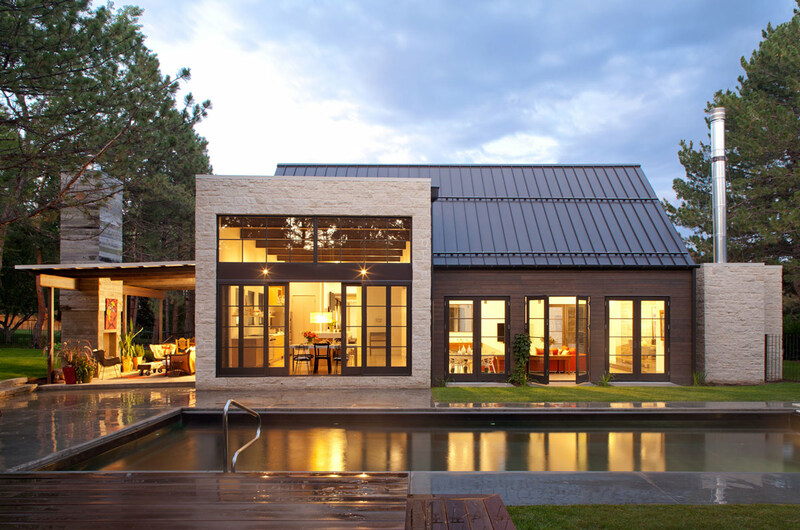 Floor-to-ceiling windows provide an abundance of light throughout the open-plan living area. 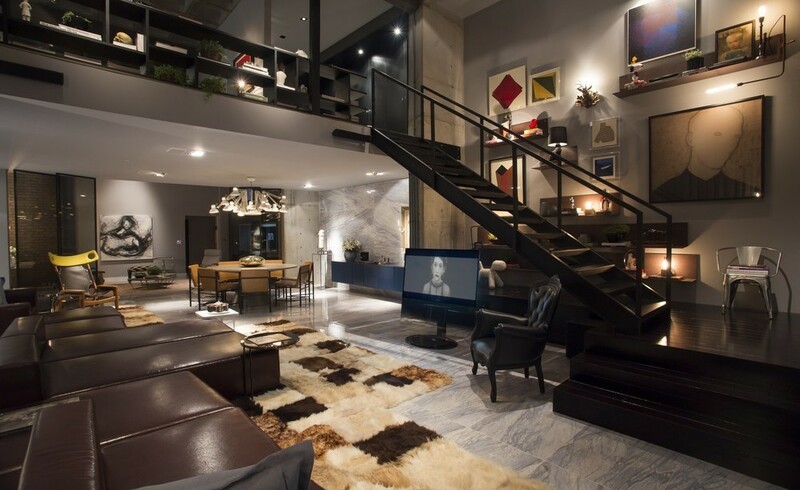 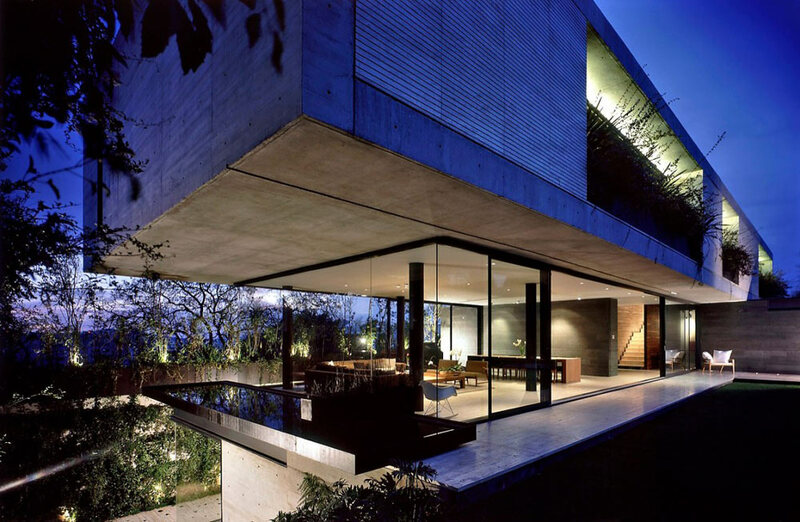 Loft 44 is located in Praia Brava, Brazil.